HOT HOT HOT Buy On Colgate Total Mouthwash & Optic White Paste Coming at CVS Begins 10/4 Just 24¢ ea! 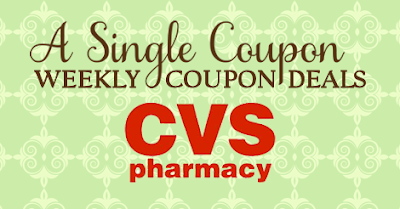 If you got a $4/$20 CVS RED BOX this week you'll want to Save it for Next week! $4/$20 CVS red box (printing this week 9/27-10/3) SAVE THIS ONE! **this one coupon will pay for the cost of buying 8 Sunday papers!